We have a very knowledgeable staff with many years of Nissan service experience, or service comes guaranteed by Evergreen Nissan and Nissan Canada. You have places to go and we'll get you there. Take our courtesy shuttle home or to work. Or you can stay in our cozy customer lounge. 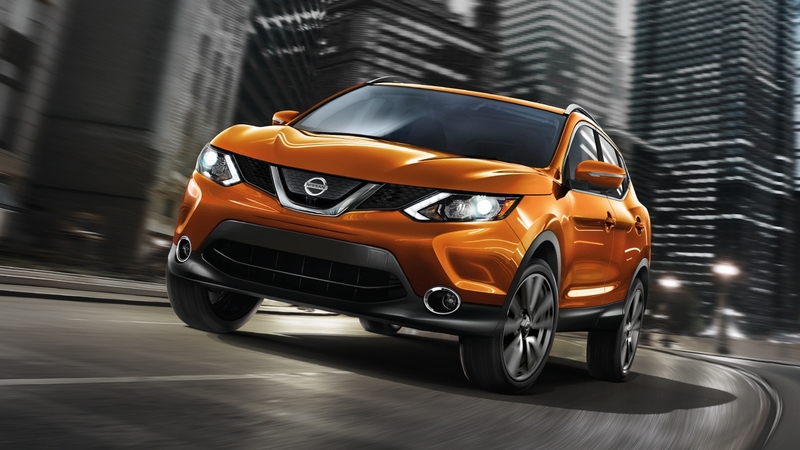 With every service at Evergreen Nissan, receive a complimentary wash for life. Evergreen Nissan offers something other dealerships don't! Great service with personality. When you choose to work with us you’ll find a relaxed atmosphere supported by a professional team determined to make your time with us get you the results you’re after. This means setting our standards higher and establishing a foundation of trust and reliability that makes for visits worth telling your friends and family about. Whether you’re in the market for a new or used car dealership in Prince Albert – you’ve found the one that will go the extra kilometre to ensure you receive the care and the attention you’re after. Better still, with an assortment of quality Nissan products and supporting services, you’ll find reasons to come back again and again to the friendly and dedicated team at Evergreen Nissan. Make us your go-to store for everything related to your dealership experience. From certified technicians in Prince Albert’s only Nissan Service Centre, to advice and professional guidance when it comes to parts, maintenance, and repairs – you’ve come to the right place for a successful and engaging experience. Of course, we have financing on-site to assist in making decisions and getting financial approval and purchasing your next vehicle. Come down and meet our team at 4150 5th Avenue in Prince Albert, Saskatchewan. We're proud to serve drivers in Prince Albert and beyond as the premier Nissan dealer near Melfort, Tisdale, and Nipawin. We look forward to having the opportunity to meet you and win your business through consistent quality in our customer service process, through our store, and across all the vehicles on our lot. 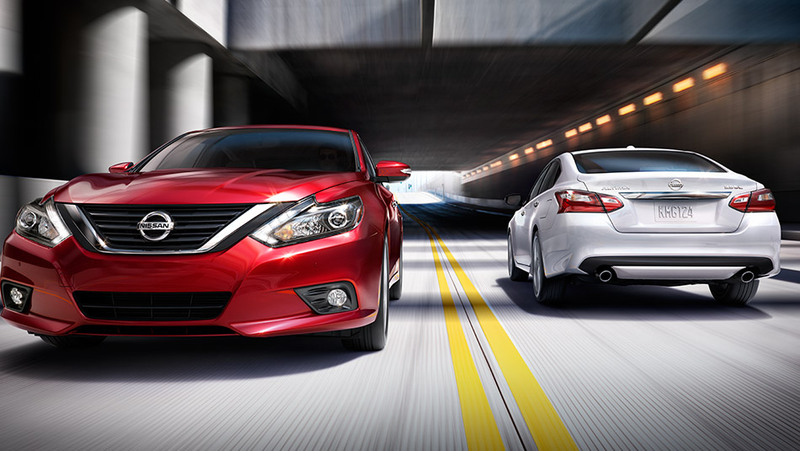 Work with us today and get back on the road with the Nissan you’ve always wanted to drive. Our sales team is here to help you out from 9:00 AM to 5:00 PM on Monday through Saturday. Our store is closed on Sunday. Reach out to us today by phone at (306) 765-3111 and let’s get started making your driving life even better! Rick and Leif have helped me more then just helping me buy. Those two are amazing at there job and I will always recommend them to anyone looking at Nissan. I got a Nismo June last Monday and if I had any questions or issue with the car I called them and they are fast to help. The service desk also is fast and really nice. Just purchased a 2014 Nissan Murano. Definitely the best car shopping experience I have had. There were no pushy salesmen to be found. You were comfortable to just look around, test drive, ask questions, without feeling like you were being forced to sign something. Had a great car buying experience and absolutely LOVE our new Nissan!! !